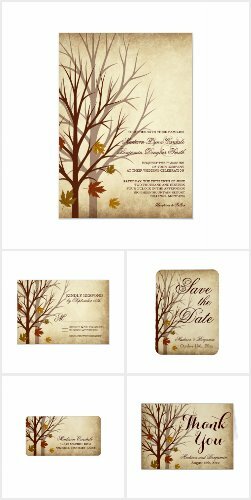 Here are some beautiful fall wedding invitations and autumn wedding invitations. 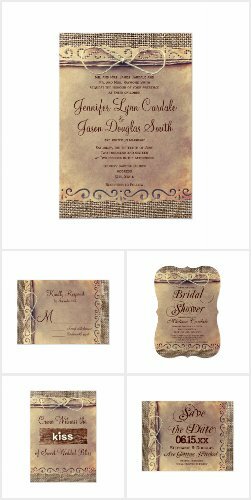 These are great for couples who are getting married in the fall months. 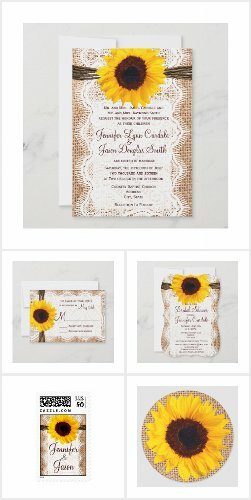 Many of the designs use autumn inspired colors such as orange, brown, yellow, and tan. 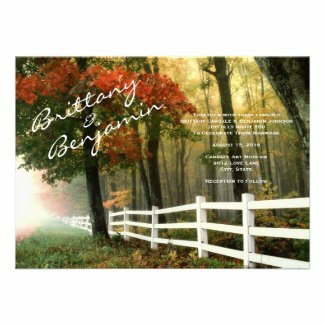 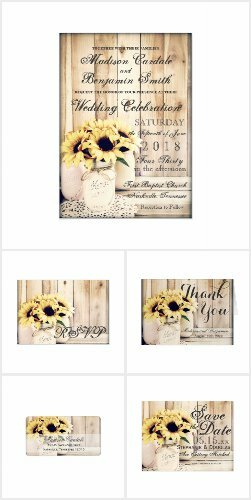 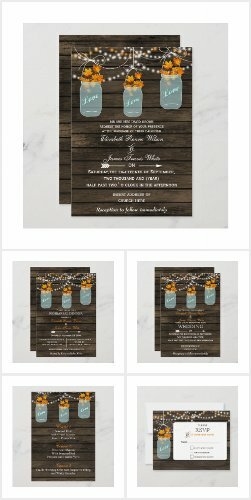 Use these templates to add your own wedding invitation wording to make a custom fall wedding invitation. 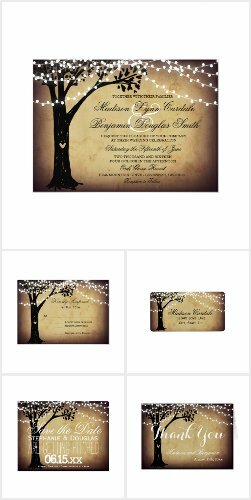 Discount sale prices based on the number of invitations you order. 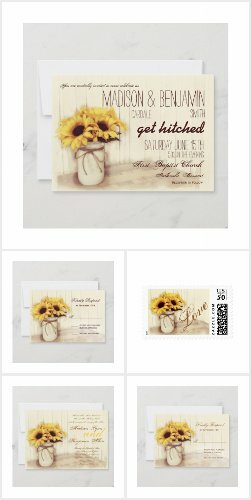 Order 50 invites and Save 25%. 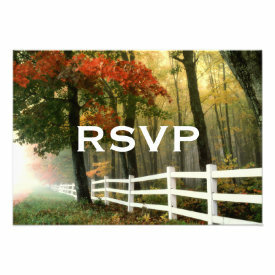 Order 100+ Invites and SAVE 40% OFF the invite price. 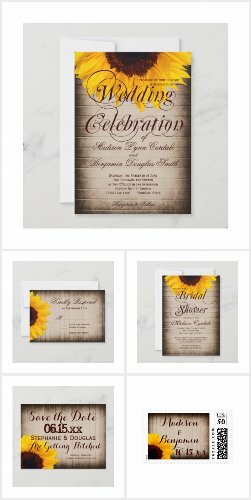 Choose from more than 10 different paper types and styles.